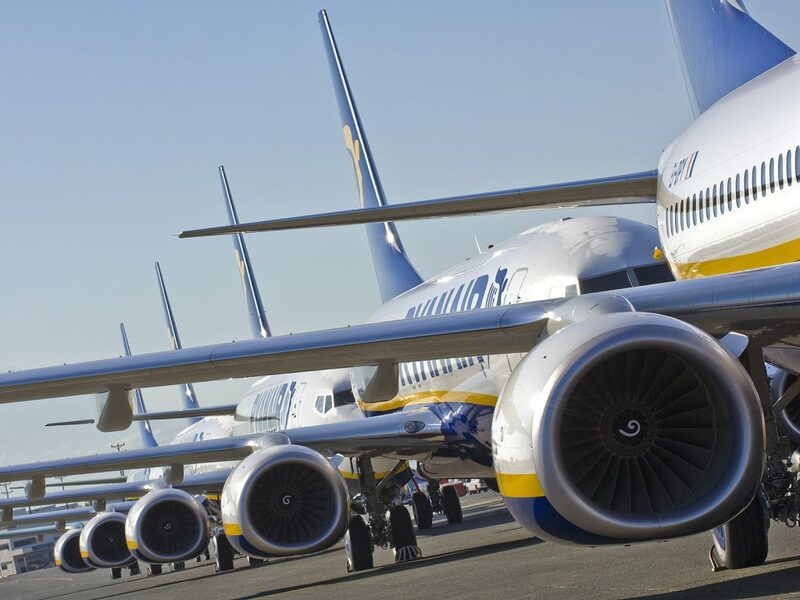 DUBLIN, Ireland, 2018-Jan-29 — /Travel PR News/ — Ryanair, Europe’s favourite airline, today (25 Jan) announced an additional investment of $300 million at Manchester airport with an extra three based aircraft for its peak summer 2018 schedule (June-September) as it added 10 new summer routes to Agadir, Almeria, Barcelona Reus, Belfast, Cagliari, Palermo, Ponta Delgada, Porto, Rhodes, & Venice Treviso and more flights on existing routes. Ryanair’s summer 2018 Manchester schedule will now add 300,000 extra seats to a total of 57 routes which will help deliver 4.9 million customers this year. This entry was posted in Airlines, Airports, Business, Transportation, Travel, Travel Deals, Travel Management, Travel Services, Travelers and tagged Julian Carr, Kenny Jacobs, Manchester Airport, Ryanair, three based aircraft. Bookmark the permalink.